Our agency specializes in the areas of consulting, project management and artist management. The name ‘artsprojects’ recalls of our origins from 30 years ago. Back then we operated exclusively in classical music management and the organization of concerts. However, since then much has happened. Today our services are also sought after in other areas such as project management for tourism and sports, as well as corporate events. Demand for our consulting expertise has considerably increased since the start of artsprojects. Consulting is now the main emphasis of our customized services, as is the development of digital media. All of this is the result of the organic development of our product offerings. 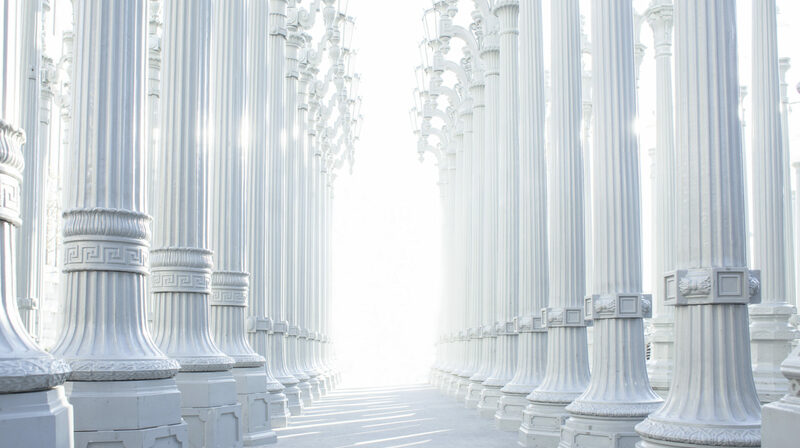 Over the 30 years of our experience we have acquired, and offered, our expertise in the field of cultural management, within the framework of consulting projects for our customers and partners. Our main emphasis is on increasing the efficiency and optimizing the results of marketing and organizational concepts. Our consulting options include increasing innovative international projects in the digital media sector as, for example, with Smart TV Apps. Our services range from the creation of feasibility studies to conceptual design and implementation. We take on projects in the areas of culture, tourism marketing, sports organization and corporate events. We offer a Full Service Package with our international network of highly skilled companies and partners. artsprojects always has the lasting success of the project in sight. From the beginning, artsprojects has been dedicated to the management of artists. Our principle has always been to represent a few, but outstanding, musicians; and today we are still devoted to this principle. 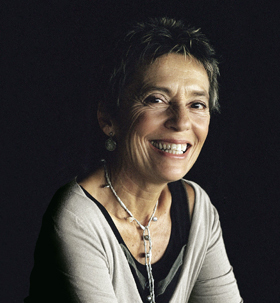 Maria João Pires is one of the most renowned pianists of our time and performs in the most important concert halls world-wide. Since 1970 Maria Joao Pires has dedicated herself to reflecting on the influence of art on life, community and education, and in trying to develop new ways of implementing pedagogic theories within society. She has researched new forms of communication that respect the development of the individual, as opposed to the destructive and materialistic logic of globalisation. She brings this philosophy to the workshops she holds at the Belgais Center for Arts. Varvara (Nepomnyashchaya) won the renowned Géza Anda Competition in 2012. She is an exceptionally gifted artist with the desire to explore boundaries. 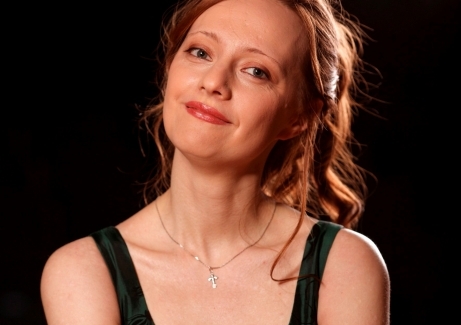 Varvara delights her audiences with her vast repertoire reaching from Bach’s Goldberg Variations to Strawinski’s Petroushka to Mendtner’s Sonatas. Ashot Khachatourian is considered as one of the most inspiring artists of his generation. 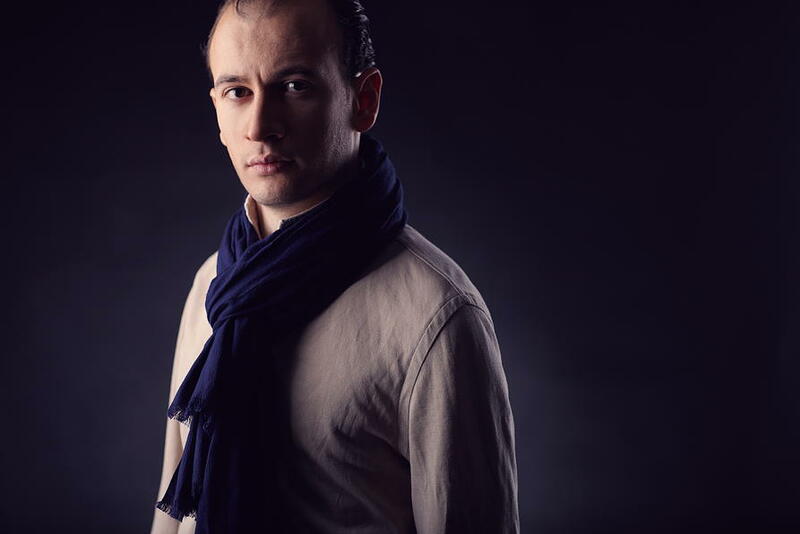 Born in Yerevan, Armenia, he started playing the piano at the age of five with Valentina Melikyan and Elena Galustova at the Charles Aznavour Music School in his home country. He then continued his studies with Gerard Wyss in Basel, Eliso Virssaladze in Fiesole, Italy, and Maria João Pires at the Queen Elisabeth Music Chapel in Brussels. He is now a member of the Partitura Movement created by Maria João Pires. 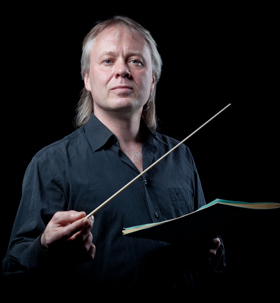 Arvid Engegård is one of Norway’s most prominent conductors. After having led the Camerata Academica as concertmaster under Sandór Vegh for 8 years he has developed a considerable international career. He is a regular conductor of the important orchestras in Scandinavia and in Europe. 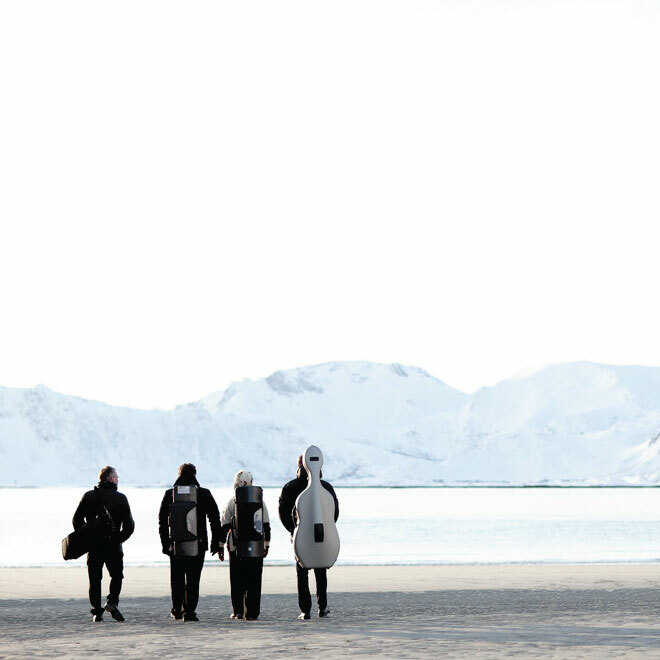 Formed under the midnight sun in Lofoten in 2006, the Engegård Quartet rapidly became one of the most sought after ensembles in Norway .The great quartets of Haydn, Mozart, Beethoven, Schubert and Bartók are the Quartet’s core repertoire, as well as works by Grieg and Arne Nordheim . 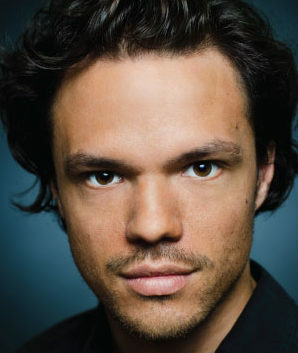 Their encore repertoire has extended on occasion to fill whole concerts, including virtuosic and folk music, and more than a hint of Argentinian Tango……..
Lukas Johan is known for his “brilliant timbre” and his ability to portrait his roles in “every little nuance” which captivates the audience and lets them see the characters in every detail.